Samsung's Galaxy J7 + SM-C710F specifications and features: this is a 5.5 "(139.5 mm) device with a FHD 1920 x 1080 screen resolution. The phone is powered by the Mediatek MediaTek MT6757T Helio P25 soc with a Quad-Core 2.39GHz & Quad-Core 1.69GHZ configuration. Memory is 4GB, with the device offering 32GB internal storage and up to 256GB of external memory. 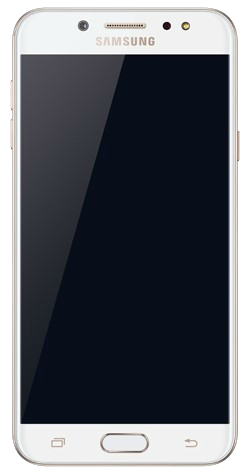 The Galaxy J7 + features Acceleration sensor, Fingerprint reader, gyro sensor, Geomagnetic sensor and RGB light sensor. The device measures 152.4x74.7x7.9mm and weighs .